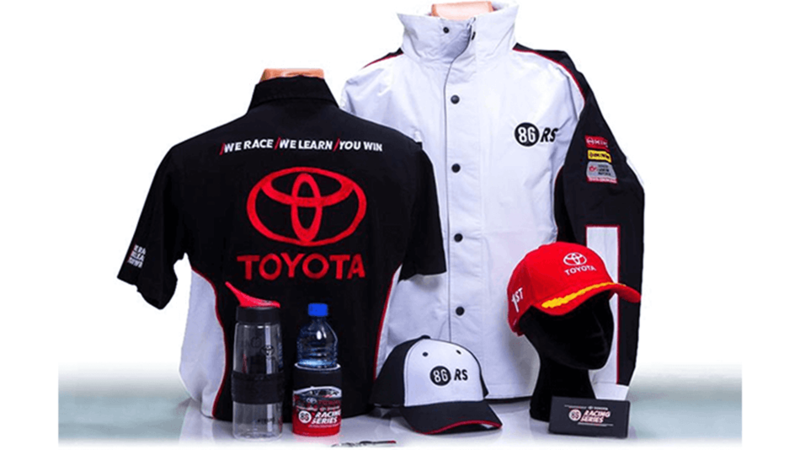 Chilli Promotions were engaged by Toyota in 2014 for an ongoing campaign to create and produce a range of custom branded promotional merchandise for the “86 Racing Vehicle”. This campaign would support and raise awareness of the new vehicle and the 86 Racing Series. The range of “86 Racing Series” promotional items were selected with careful consideration of the demographic and the objective of raising awareness of the new vehicle and series. The colours were still in line with Toyota's general brand guidelines, but the logos and graphics were unique to this range. A signature grid plate was added to some of the promotional products, making it the most unique range introduced to the Toyota portfolio in recent years. Each piece was custom made or branded to engage with enthusiasts and to continue to drive traffic to the series for the next few years. Quality and price was an important influence in the ranges’ success and replenishment orders. The results of the success of the range are still being measured with the program ongoing. Initial results have been outstanding, with promotional merchandise sold out and replenishment orders underway again. 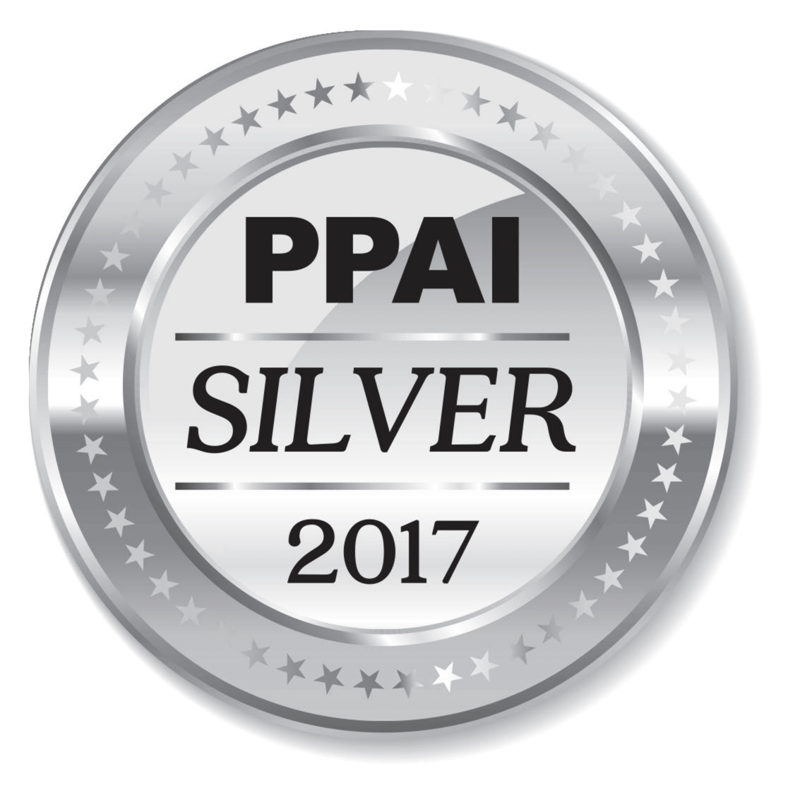 Chilli Promotions was also awarded the PPAI Silver Award 2017 for this campaign. If you want us to help you come up with some cool ideas like this for your next promotional campaign, please feel free to contact us. Launching a new range of merchandise is a huge undertaking and is always going to be a huge challenge. The range is premium and associates itself with the high quality merchandise which what we are trying to achieve. The launch and sales of the merchandise has been a huge success and the range is selling well to the TRS86 fanatics so thank you for all your hard work.